Baldwin Lumber knows that paint needs to deliver both beautiful color and long-lasting, durable finishes. We offer the highest quality and longest lasting options in both interior and exterior paints. So whether you are painting a room in your home, staining your cabinets or adding a new finish to your counter tops, moulding or trim, we have you covered! 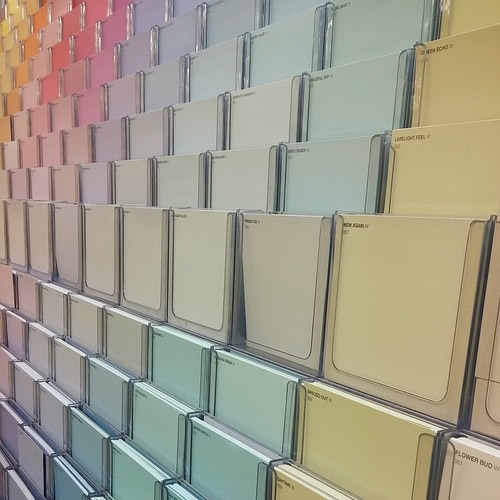 We carry a full line of interior and exterior paints , stains and primers. We also have the new MetaVue Xrite color matching system. We can match any sample for your convenience. Let us help you with your decorating projects.